Deep gratitude. That phrase summarizes my response to the thoughtful and thought-provoking posts on Religion, Truth, and Social Transformation that Ground Motive has published over the past few months. It also captures my feelings about having this book appear when it did. 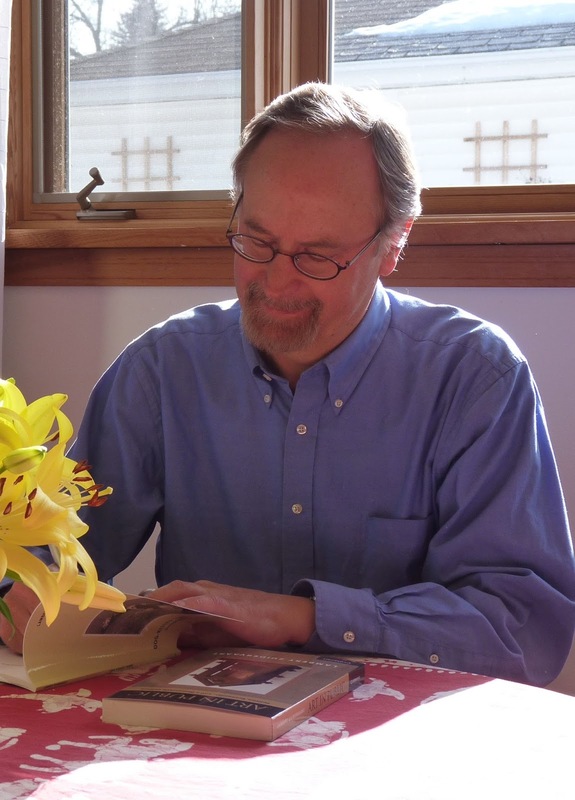 Although the book collects essays that span more than three decades, it especially expresses the intellectual passions and concerns that have sustained my graduate teaching and scholarship in Toronto since 2002. I will officially retire from my faculty positions at the Institute for Christian Studies and the University of Toronto at the end of June. To have this book appear in April, and be addressed so carefully and lovingly by my (former) students and colleagues, makes me deeply grateful. Thank you, one and all. I have organized my responses in four posts. The first, titled “Reformational Social Philosophy,” addresses Jonathan Chaplin’s extraordinarily insightful and provocative posts on chapters 12 and 13. Chaplin has put so many central social-philosophical issues on the table that, at a minimum, his posts deserve a post-length response. My second post—“Toward a New Politics”—takes up the primarily political questions raised by Clinton Stockwell, Ruthanne Crapo, Ben Fulman, Michael DeMoor, and Farshid Baghai on Chapters 11, 12, 13, 15, and the Epilogue, respectively. 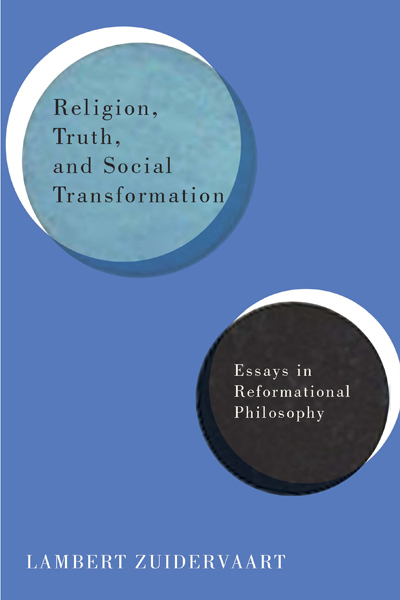 After these two posts focused on the book’s Part Three (Social Transformation), the third post, titled “Philosophy Art, and Religion,” turns to the essays on second-generation reformational philosophy in Part Two (Reforming Reason). It responds to the contributions by Ronald Kuipers, Adrian Atanesescu, Hendrik Hart, and Ben Hampshire on chapters 6, 7, 8, and 9, respectively, as well as to Robert Sweetman’s commentary on chapter 2. The fourth and final post, titled “Dooyeweerd, Truth, and the Reformational Tradition,” takes up the remaining contributions. Ranging over the book’s introduction, chapters 1, 3, 4, and 5 in Part One (Critical Retrieval), chapter 10 in Part Two, chapter 14 in Part Three, and the Epilogue (again), it interacts with the posts by Neal DeRoo, Peter Lok, Jazz Feyer Salo, Josh Harris, Dan Rudisill, Tricia Van Dyk, Allyson Carr, and Doug Blomberg. My responses primarily focus on questions and issues that the post writers explicitly raise. Because some contributions do more of that than others do, some receive more extensive responses. I have thought about every post, however, and have found each one illuminating and helpful. Writing these responses has provided an opportunity to clarify, modify, deepen, and reconsider the ideas I have presented in Religion, Truth, and Social Transformation. I wish to thank everyone who contributed to this online experiment in communal scholarship.